Hi Dr. Irwin, I just completed chemotherapy and see lots of new hyper pigmentation or melasma on my face, and some on my arms. 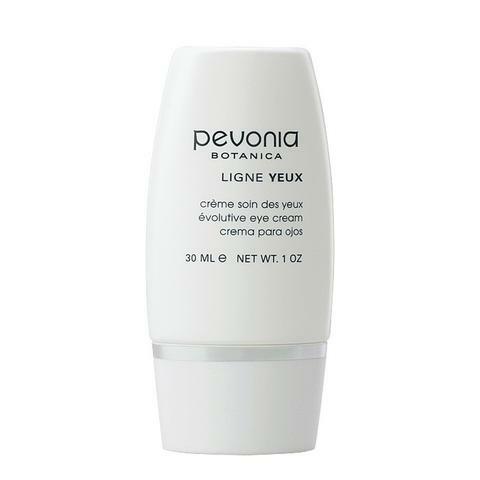 I am 64 and starting to use my Renova again with hope that it will help with the pigmentation, but will it also make my skin more sensitive to the sun and create more of the same, especially with the summer approaching? I always use sunscreen and hats, although I made lots of sun mistakes in my younger days. I also use an aha or bha product at night and vit c under sunscreen in morning. Any suggestions on how to care for my skin and eliminate the darker pigmentation that has come out would be greatly appreciated. Thank you. Thank you for asking this. One out of five women will develop breast cancer in this country. And many require chemotherapy. Not to mention other types of cancer. I can’t resist here, saying that paying more attention to prevention would help us all AND the planet. What helps? Close monitoring if we have a positive family history, self breast exams monthly, and quick reporting to your doctor of any suspicious lumps or bumps. Also, can we all just agree that all the chemicals we put into our environment are not helping us? I’m hoping that we can. Eating organically when possible, composting, recycling, less driving, and reading labels, etc. helps us and our children in the long run. OK… I’ll get off my podium now. 🙂 And to answer your question – YES!! 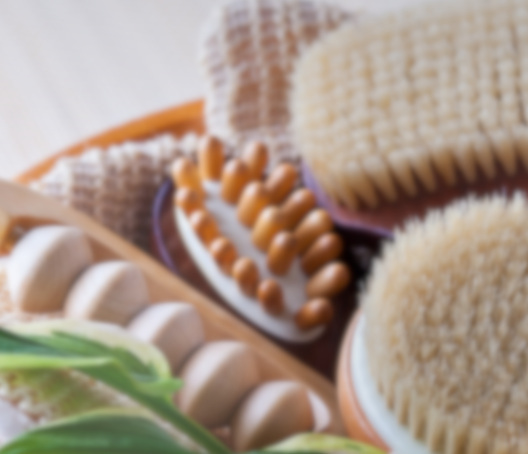 There are things you can do to help speed up your skin’s recovery after chemo. We treat many women who are and have been treated with chemotherapy in our clinic, and they recover nicely, it just takes some time. Patience is good. 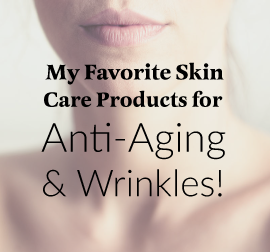 Your skin needs time for the cells to become active again, and to start regenerating at a more normal pace. The chemo tends to target actively dividing cells everywhere and slow them down. Pay attention to your nutrition. Think about everything you put in your body as nourishing you and your skin. Depending on your size and activity level 30-50 grams of protein a day is good. Plenty of veggies (try for 5-10 different ones day), berries, healthy carbs, and very little sugar, white flour or alcohol. Collagen production in the body uses Vitamin C. This is a good time to take an extra 500-1,000 mg per day. You didn’t mention what type of cancer. Female hormone changes can contribute to melasma and pigment problems. Please discuss this with your doctor. Circulation. Increase your exercise level gently and gradually. First, you are already doing a great job of the basics. Kudos!! Yes, a retinoid like Renova will help in the long run. But… if you’re outdoors a lot, especially in a hot climate it can also be a negative. Start with 2-3 times a week and watch your skin closely. Improving? Try to gradually ramp up. Increase your antioxidants. Try using really high quality and twice a day, instead of once. 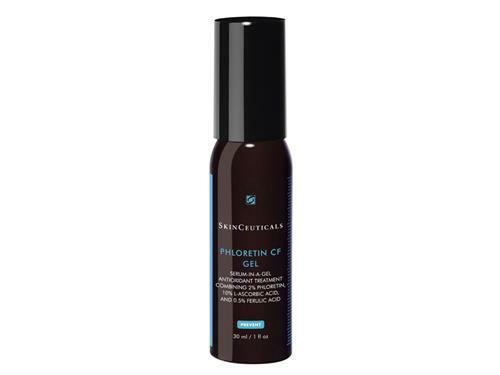 The most effective, in my opinion, are still the two SkinCeuticals ones – Phloretin CF and the CE Ferrulic. A very thin layer is good and they should last several months, depending on where you’re putting it. Increase your plant based lighteners. Lytera is good. Use it on top of the antioxidant and under the sunscreen or moisturizer. Lasers like the IPL or Fraxel may help you but give your skin 6-12 months to recover with the above first to maximize your time/money spent. Please remember that hydroquinones make about 10% of users worse!! Watch your skin closely if you’re using one. 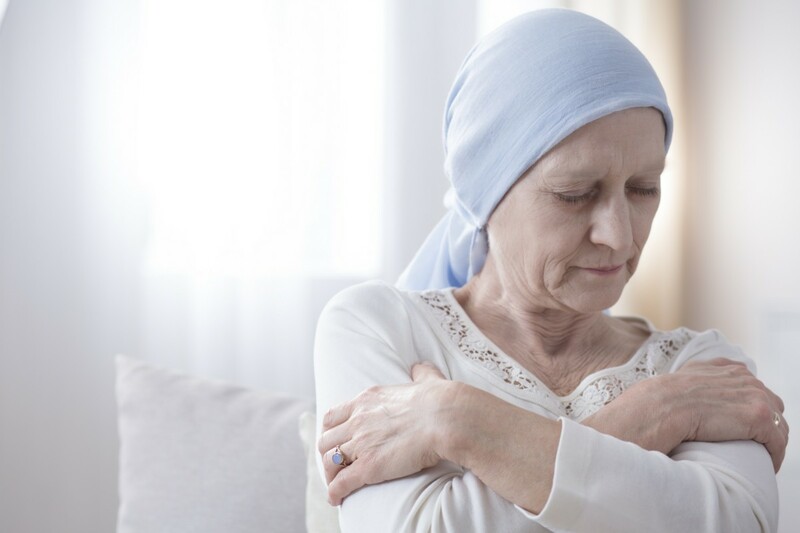 During chemotherapy, can I use Sculptra?